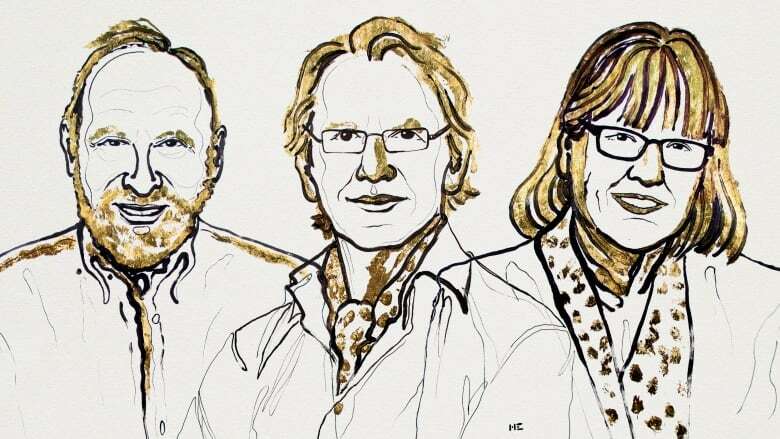 Donna Strickland, an associate professor at the University of Waterloo, has become the first woman in 55 years and the third ever to win the Nobel Prize in Physics, sharing it with an American scientist and another from France for their work in laser physics. The technique developed for amplifying laser pulses, Chirped Pulse Amplification (CPA), opened new areas of research and led to the broad industrial and medical use of lasers. Of particular note, CPA is key to the ORION network as it facilitates the high-power lasers used in fibre optic communications. Rydberg Technologies of Ann Arbor, Michigan has invented a new type of radio antenna which uses a laser to measure how radio signals interact with certain types of atoms. 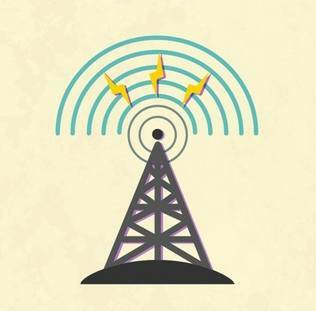 Dubbed “Atomic Radio”, the technology’s advantages over conventional antennas include a huge range of detectable signals, much smaller size and vastly simpler design and immunity to jamming. 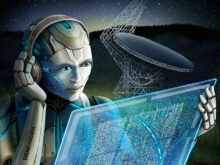 in AI to sift through massive amounts of radio telescope data to analyze mysterious bursts of radio waves. A key challenge faced by the group is adapting an AI trained on one telescope to another, taking into account each individual telescope’s quirks. This work is seen as a first step towards developing AI that can search for signals from extraterrestrial civilizations. An international team of researchers has demoed a silicon-photonics-based chip that features a fully programmable, two-qubit quantum processor. The chip, though not yet ready for use in a full-fledged quantum computer, does highlight the potential of silicon chips to serve as a platform for quantum technologies. 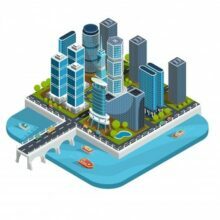 At the recent Elevate Toronto Festival, Sidewalk Labs laid out its vision for Quayside, the “smart city” announced last year to revitalize Toronto’s eastern waterfront. Sidewalk Labs envisions Quayside as a test-bed for urban innovation and brings planning ideas from the ancient world together with cutting-edge technology, but much controversy remains around the project’s data governance.